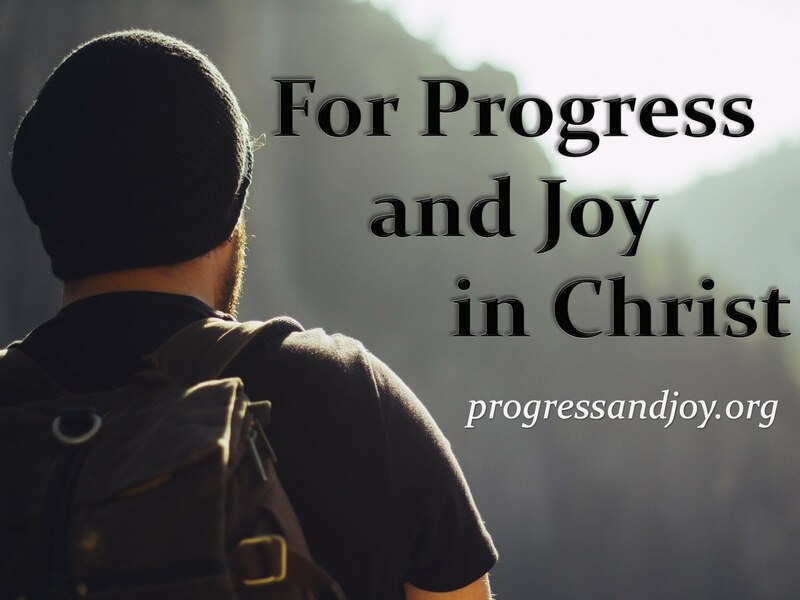 Progress and Joy: What's the Word on the Street? Some clever people have said that the resurrection was just a made-up story while others have said that some people only saw a vision of Jesus after His death. However, the New Testament and the early church maintained that Jesus was raised from the dead physically, supernaturally, and to never die again. Here’s the question- What’s the word on the street? Point 1: Who do men say I am? b. This was a God-given insight that separated them from the rest of the multitudes. B. What was the word on the street that morning? A. What is the word on the street today? B. What is the word among this church? C. What is the word in your homes? D. Who do you say that Jesus is?